I found this on the NYTimes chasing the new MIT wheel. I think it appears destined for fixee style bikes, who else pedals backwards. 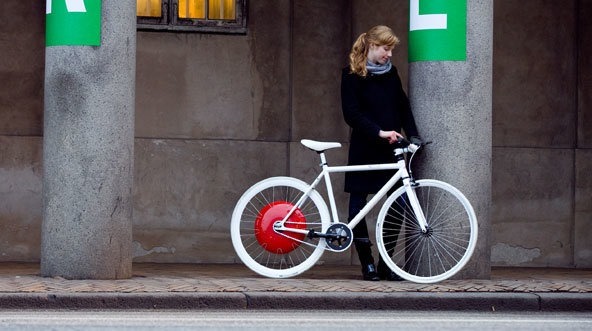 I might like one on my commuter though.